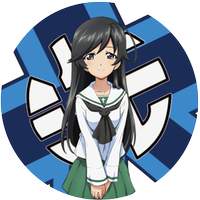 Girls und Panzer Mod released for World of Tanks ASIA! 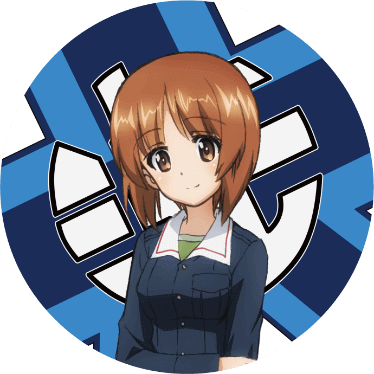 After the exciting announcement from Tokyo Game Show 2014, Wargaming announces the release of the Girls und Panzer Mod for World of Tanks. Players of the ASIA server will be able to download the exciting new feature from here. 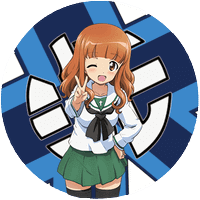 The Girls und Panzer mod will modify the in game crew voice to the Oarai Ankou team character voice (Oarai Ankou team is the team for Ōarai Prefectural Girls High School. 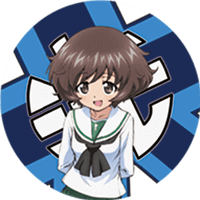 It is formed by Miho Nishizumi, Saori Takebe, Hana Isuzu, Yukari Akiyama, and Mako Reizei) from the animation Girls und Panzer. Also, the visual of tanks will be modified to the Girls und Panzer versions. This mod may comsume heavy system resource, player discretion is advised. This Mod is not part of the original install file of WOT, Wargaming.net and World of Tanks will not provide support for any problems that may arise from the use of this Voice Pack. Please use this Voice Pack at your own risk. Please update the World of Tanks client to the latest version before installing the GUP Mod. 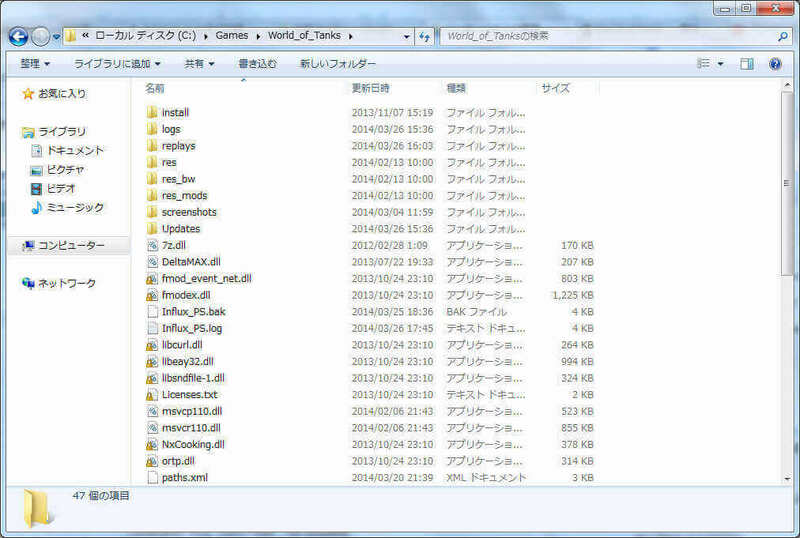 Installing the GUP Mod will require copying files to the World of Tanks game folder. Please follow the instructions as failure to do so may result in the game not running properly. The installation procedures are written as of Update 9.4. Further updates to the game client may require changes to the procedure. Wargaming.net and World of Tanks will not provide support for the installation of the GUP Mod or any problems that may arise from its use. Please use this Voice Pack at your own risk. Right click the file（0.9.4_fixed_with_tanks）and choose "Extract all" and you will see the folder "0.9.4". Step 3. Paste the folder "0.9.4"
Put the folder which is mentioned in step 2 into the folder of " World_of_Tanks / res_mods". Note: If you already have other mods installed in WOT, remember to backup first then leave the folder in empty. When everything up to Step 3 is completed, please launch the game as usual. If the game client does not run properly, please try to rerun from step 1. If you still can't run the game, please uninstall and reinstall the game.